Celebrated for a “tone like toasted caramel. 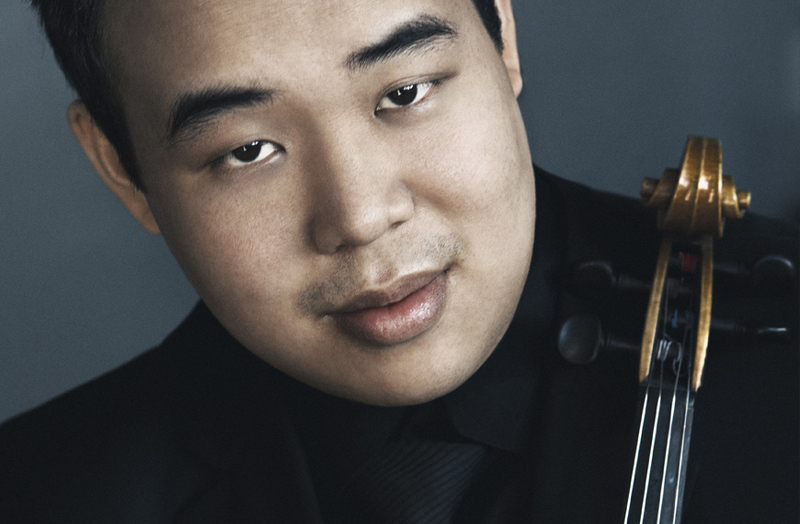 Amazing.” (Musical Toronto), Eric Wong is the violist of the Cavani Quartet, ensemble-in-residence at the Cleveland Institute of Music (CIM). He was also a member of the JUNO-nominated Afiara Quartet and the Linden String Quartet, first prize winners of the Fischoff, Coleman, and Concert Artist Guild competitions. Mr. Wong is a frequent guest educator and has given masterclasses and lectures in many institutions of higher learning in North America and Europe including Yale University,American University, the University of Iowa, the Royal Academy of Music of Århus,Middlesex University, the University of Toronto, and New York University Abu Dhabi.He is also active in collaborating with directors of several up-and-coming chamber music festivals including the Geneva Music Festival (genevamusicfestival.com) and the humanitarian initiative “Music Feeds Us” (musicfeedsus.org). Mr. Wong has performed on the most iconic stages around the world including Carnegie Hall, the Kennedy Center, the Metropolitan Museum of Art, Severance Hall, Kings Place, Koerner Hall, and as a featured guest artist at the Aspen Ideas Festival. His chamber music collaborators have included the Tokyo Quartet, Sharon Isbin, Itzhak Perlman, Jaime Laredo, Richard Stoltzman, Donald Weilerstein, and pianist and former US Secretary of State Condoleezza Rice, among others. He received both Bachelor and Master of Music degrees from the CIM, studying violin with Paul Kantor and viola with Kirsten Docter and Lynne Ramsey. Other coaches and mentors have included Peter Salaff and the Cavani and Tokyo Quartets.